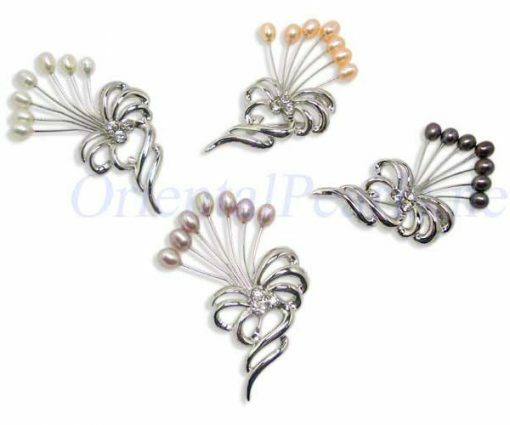 Clustered genuine cultured pearls are set in this classical and elegant brooch with 24k white gold plated in a beautiful flower design. 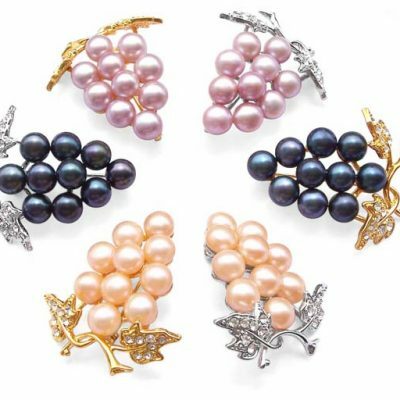 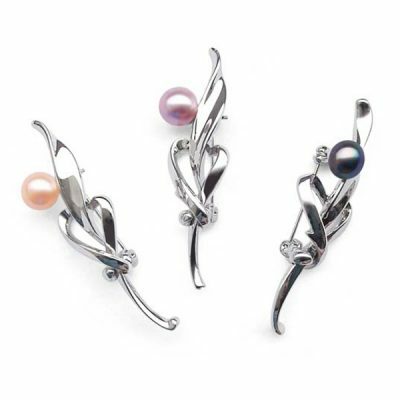 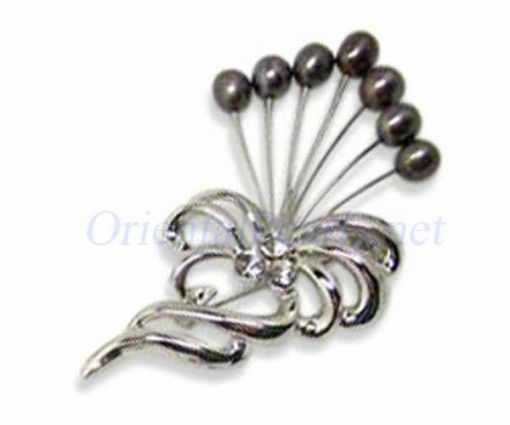 The broach measures approximately 1 1/2″ to 2 1/2″ in two dimensions. A really stunning piece of genuine jewelry at an incredibly affordable price. 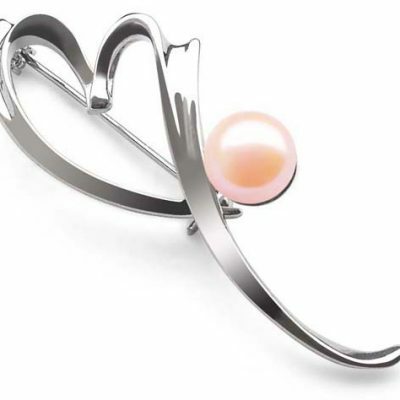 Currently only available in pink.